comprehensive review of much of the scholarship that has been done to date, but also because it encompasses a wide range of perspectives on cases and case methods. For example, it includes research on learning from discussing and writing about cases; from video and multi-media cases as well as print cases; from working with preservice and in-service teachers as well as research on the contributors' own practice. 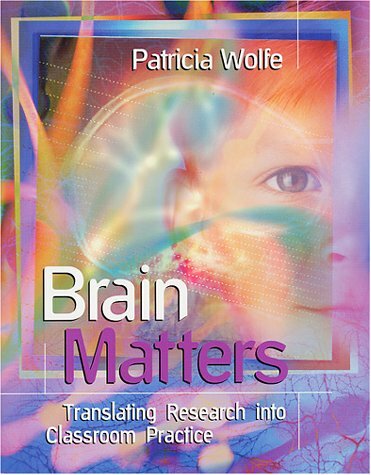 The research included is grounded in a spectrum of different theoretical frames, from narrative to constructivism to information processing. Each chapter concludes with a brief commentary by an invited author, intended to stimulate further dialogue on cases and case-based pedagogy. One principle goal of this volume is to compare the claims of case pedagogy with the current research. A second is the careful examination of the methodologies that have been used to study cases. A third goal is to clarify what we do not yet know; each chapter presents questions for further research. The work reviewed and discussed in this volume attempts to answer questions such as: *What can preservice teacher candidates and in-service teachers learn from cases and the case method? *What do we know from research on different kinds of cases (print, video, multimedia, multicultural)? *What do we know from research on different kinds of case methods (discussion, writing case analyses, constructing cases)? *What theoretical frameworks have guided researchers' questions and methods? *What are the implications of various theoretical frameworks on the research questions and methodologies used to study case-based pedagogy? *What are some of the pitfalls of research on case methods? The use of case methods in teacher education is a relatively new phenomena which has been growing in popularity since the 1980s. Most of the work that has been published so far has focused on testimonials and author's experiences rather than on systematic analysis, providing little empirical evidence for case methods. 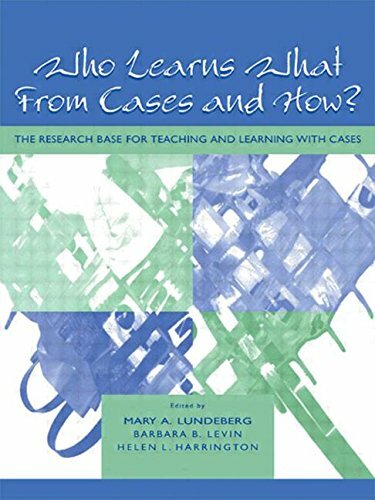 This book is distinguished by its emphasis on the research base for cases and case-based pedagogy. 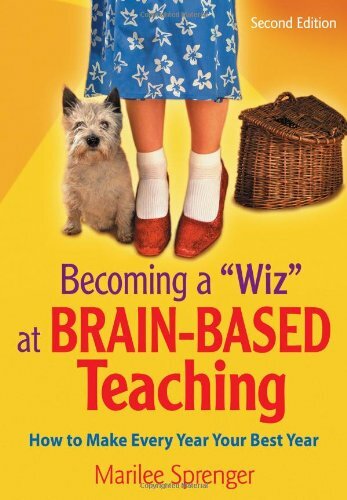 Teacher educators, educational psychologists, those interested in pedagogy in higher education, and advanced students in these areas will find this book to be an invaluable professional resource.